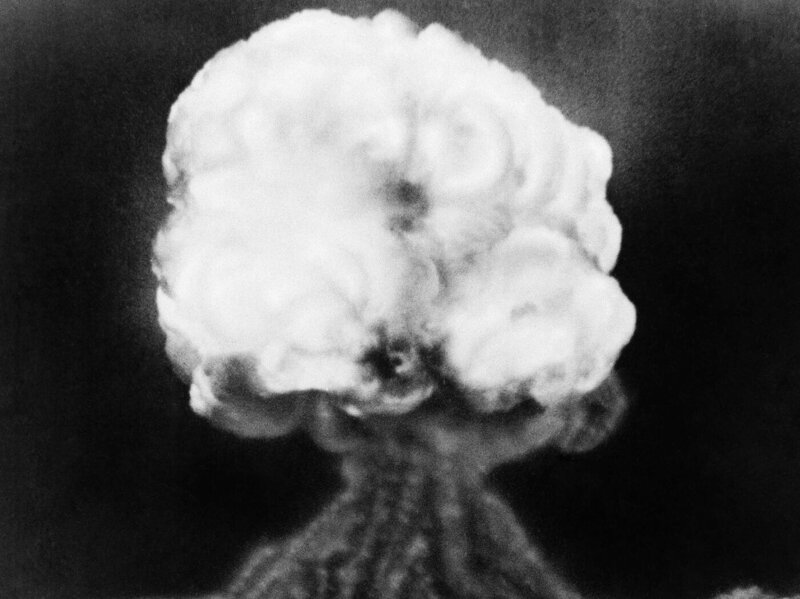 The Bulletin, a group accredited by the membership of its 15 Nobel laureates, began with former Manhattan Project scientists who could, “not remain aloof to the consequences of their work.” Their warning to the human species came as humankind entered the age of nuclear war, and the tense relationship between the United States and the Soviet Union quickly deteriorated. The clock, a metaphor of humanity’s countdown to midnight, coarsely whispers the warning to our species if we are unable to change our trajectory. The minute hand has only moved 22 times in that 73 years, and since 2007 it has also reflected the effects of climate change. Citing the Trump administration’s outright rejection of the scientific community’s consensus on climate change, and President Trump’s disturbing comments toward North Korea, Iran and Pakistan in January of this year, the Bulletin saw the need to move the minute hand a half-minute closer to global catastrophe, stating the current situation is as dangerous as it has ever been since World War II. Tragic irony rings deep echoes in noting that it was Barack Obama who was the first US President to call for a “nuclear-free world”, but it was also Obama who announced a trillion dollar investment to modernize the nuclear-weapons program — and it was another first when he visited Hiroshima, and then offered no official apology when it was the healing power of reconciliation they truly needed. There is no doubt that the times we live in are hectic, dangerous and absurd, but the answer to the question of what one could do with two minutes should be all we need to hear: not much. I’m Gregory Haddock. This is Majority Villain. Status quos are for suckers.